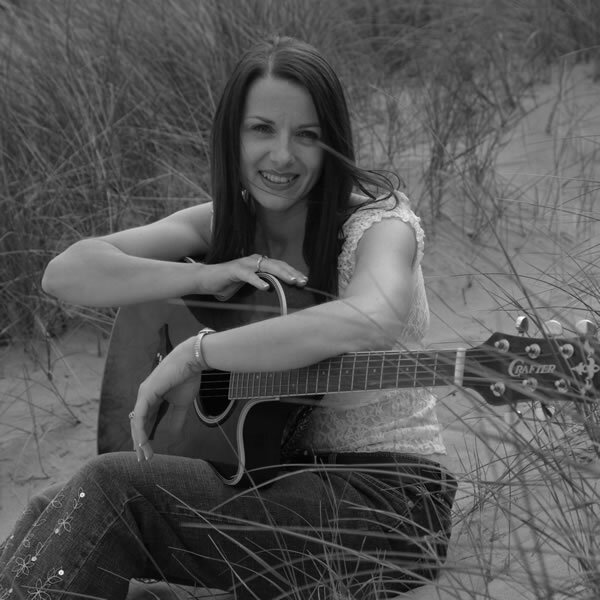 Siobhan performs as a self contained solo artist in Hotels and restaurants throughout Northern Ireland and has been the resident singer in The Stormont Hotel, Belfast and The Adair Arms, Ballymena. When she is singing Siobhan accompanies herself on piano, guitar and harp and this can be with or without professional backing tracks. As a solo artist she sings cover songs from different decades and different genres and would describe her repertoire of covers as very much mainstream, middle of the road and easy listening. Her love of music and singing is evident in her performances and she is equally happy singing the classics or the newer songs that are destined to become classics. Siobhan is quick witted which often adds an unique element of fun to her singing performances. You can view Siobhan’s singing repertoire by clicking here. Siobhan also plays acoustic piano in hotels and restaurants gaining residency in The Stormont Hotel, Belfast, The Leighinmohr House Hotel, Ballymena, The Templeton Hotel, Templepatrick, Ballygally Castle, Ballygally and The Galgorm Manor, Ballymena. When performing as a pianist she performs easy listening, middle of the road, light classical pieces and songs from films and musicals. Siobhan plays the hotel piano if the venue has one or she can bring along her own digital stage piano (Korg SP250). 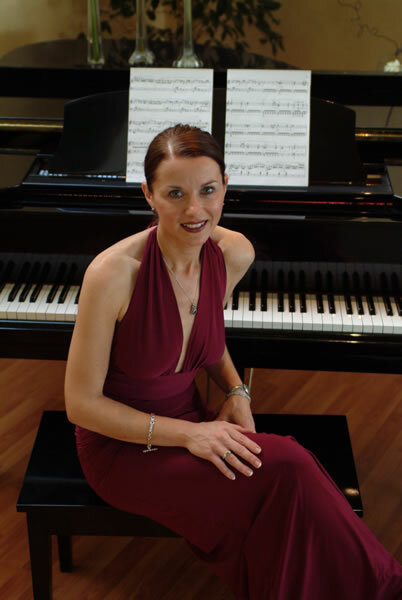 You can view Siobhan's 'pianist repertoire' by clicking on the link..
Siobhan is available to perform in hotels, restaurants, corporate events, concerts and as a support for an act on tour. To book Siobhan as a one-piece artist for a gig or as a pianist click on the contact page.